The first ever Everest base camp yoga retreat will be on it’s way to Everest base camp very shortly and you can be apart of it. We will have the right acclimatization for the trek and team to match. If you are interested in our Yoga trek to Machu Picchu get in touch today. Christy Samuelson, 200 hour RYT from Colorado has been studying the body since the 90’s where she completed her Bachelor’s Degree in Athletic Training from Springfield College, MA. 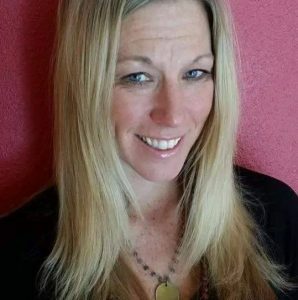 After working in a physical therapy clinic for 4 years in Florida, she followed her desire and continued her professional growth with a career in massage therapy starting in 1999. This path lead her to work with professional baseball and tennis players along with the weekend warriors. During this time, yoga was a physical practice used to balance out the demands of life and quickly grew into a spiritual one. All road lead to teacher training in June 2014 with Maya Yoga Studio in Maui and then Stand Up Paddle board yoga training in June 2015 and Restorative Yoga with Julia Clark in October 2015. Christy weaves thought provoking meditations and self discovery throughout her classes. She encourages growth of the physical and spiritual self both on and off the mat by removing doubt and following your heart. 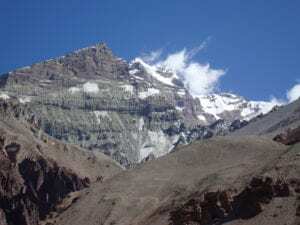 Our Ian Taylor Trekking team will lead the trek to Everest Base Camp and Christy will have daily sessions on breathing, yoga and wide range of therapy all the way to Everest.